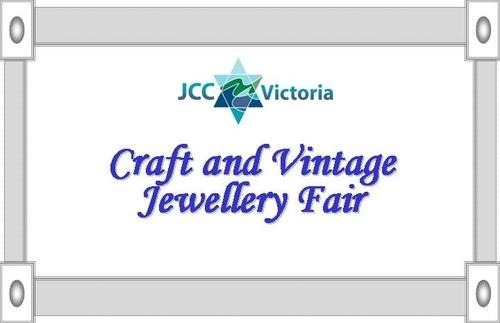 Sunday, November 30th from 10:00 am – 4:00 pm, at the Jewish Community Centre of Victoria, 3636 Shelbourne Street.Unique items from local talented artisans. Hanukkah gifts and much more. Homemade food and refreshments from the JCCV deli.